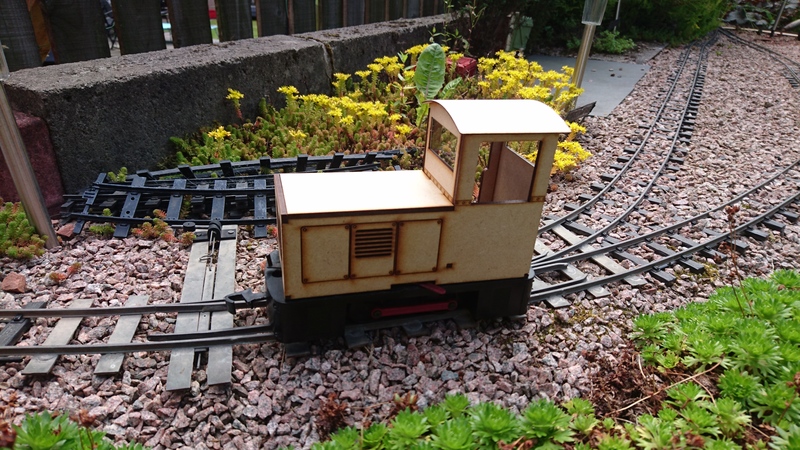 Celebrating 2013 being the 50th anniversary of the launch of Egger-Bahn in 009/HOe we have obtained the rights from the current owner of this brand to create a version of the Contractors Loco No4 in 16mm. 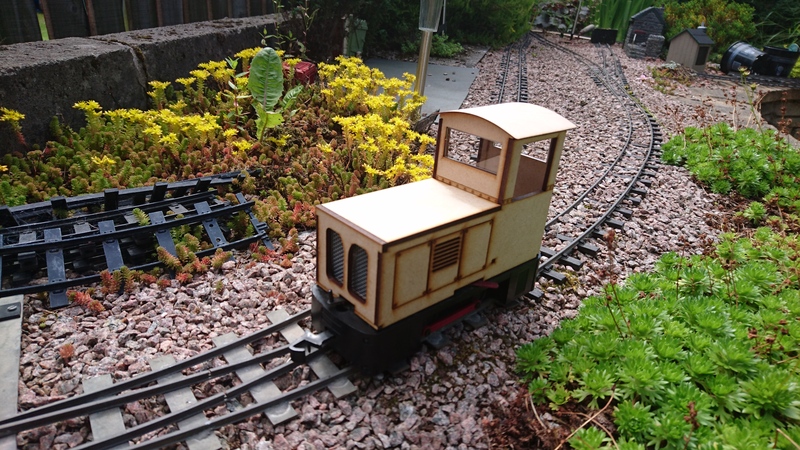 Be the first to run the loco in your local area group meet. Other sizes chassis are available to order. Contact us for details. 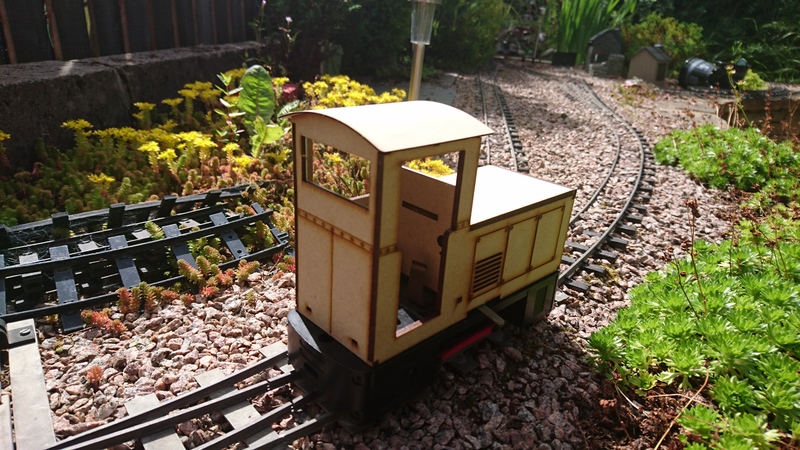 Click here to download the build instructions for the loco body (.pdf) don't forget to download the chassis instructions too! 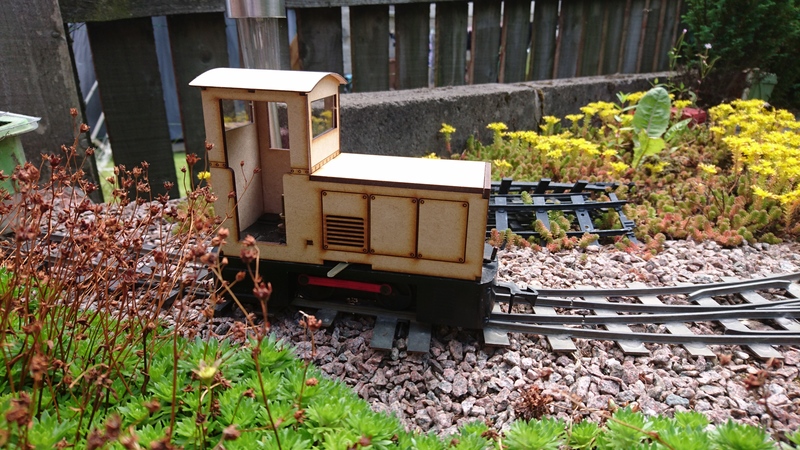 The HGLW 'Everyman' Range - Locos. Similar to our original BECK 1 but with the added features of detailed suspension, brake detailing and inspection holes to give your fitters easy access in the field to the brake gear. 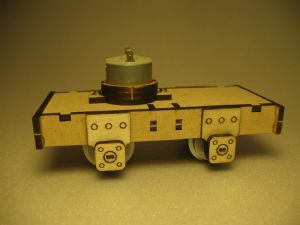 A photo of the Contractors Loco, this one was second off the production line. 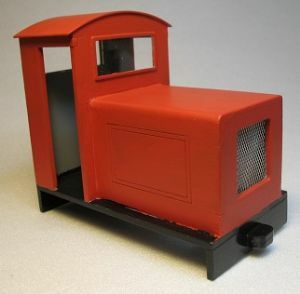 The loco body kit includes glazed windows and mesh for the radiator grill. The chassis is 4 wheel drive and includes motor, battery box and forward and reverse switch. All you need to add is paint and glue and a little bit of soldering.